DomainRacer is the fastest SSD based web hosting platform. DomainRacer provides only SSD storage services. DomainRacer platform is the fusion of CloudLinux & LiteSpeed cache technology with SSD disk space. 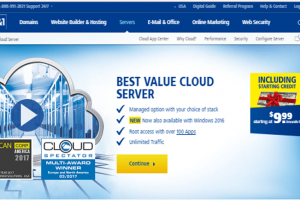 On DomainRacer server you experience a 20x faster speed as compared to other hosting services. Categories Cheap Web Hosting, Cloud Hosting, Managed Hosting, Reseller Hosting, Shared Hosting, VPS Hosting, Windows Hosting, WordPress Hosting. 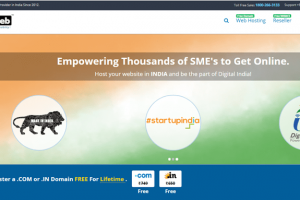 DomainRacer is the best leading Domains and SSD Web Hosting provider from India. DomainRacer means selling Domain at very cheap cost and also providing lowest cost quality hosting service. 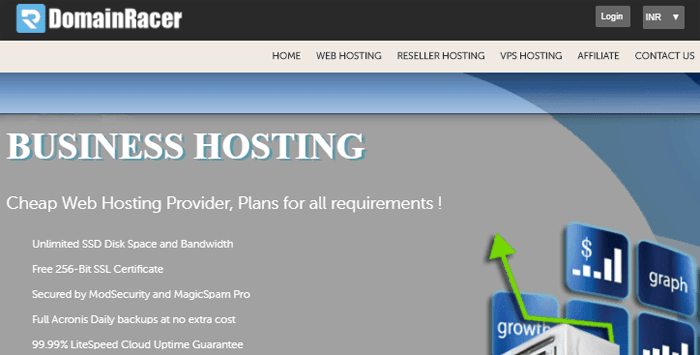 DomainRacer provides Shared web hosting and Reseller web hosting. Since 2012 DR team started working, as that year was DomainRacer established. DomainRacer currently covered customers from all over the globe. 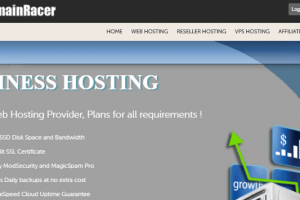 I have been using domainracer WordPress hosting for more than one year. I am getting quick and best support from the tech support team. They are good in resolving issues, they also provide guidance and educating with articles & video tutorials. 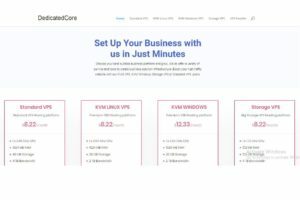 highly recommended for whoever is looking for best shared hosting service provider in cheapest cost.